Description Created by using windows 3ds. Credit to cyberyoshi64. (ok yes this is very similar to windows 3ds but i may make a Jupiter-OS 2 which would be different from this version.) You can still try out this program anyway if you want. Please note that the program will restart after pressing X when in a game. Instructions To get started select the JT-OS folder. To find out how to use custom programs select the cust-man folder. Any suggestions or problems please let me know on this page. Like to help with any of my programs? Let me know. Enjoy☺️ Notes A OS by JT Games. Also you can do quotes in comments by typing (quote=Username of person you’re replying to)User’s Comment(/quote) (replace ( )s with [ ]s) at the beginning of your comment. You do realize that SmileBoom does not read anything on this website, right? Same with 3DS. HA! Quotes work here! No, the Reply button just sits on the post. Yeah, this **** works! IAmRalsei Forum Leader Hidden Achievements First Year My account is over 1 year old Website Expert Programmer Programming no longer gives me any trouble. Come to me for help, if you like! Programming Strength 8 months ago turtles, On your userhome page you can turn off controls on comments. I think at one point this was at default set to on for some reason. Yoshiandjoshi123543 Beginner Programmer I'm just starting out! I'm still trying to grasp the basics. Programming Strength Video Games I like to play video games! Hobbies 8 months ago random_god Intermediate Programmer I can make programs, but I still have trouble here and there. Programming Strength Zelda Is Awesome! I love The Legend Of Zelda! Express Yourself Video Games I like to play video games! Hobbies 8 months ago lol I voted for ALL of them. spaceturtles Video Games I like to play video games! Hobbies Avatar Block I didn't change my avatar for 30 days. Website Intermediate Programmer I can make programs, but I still have trouble here and there. Programming Strength Edited 8 months ago I think that star trek game would make a nice addition Edit, the game doesn't appear to be on site (removed? Idk) and iirc I may have gotten it during miiverse after user pi_r_round posted a key. I can't find it in any of the miiverse remnants Yoshiandjoshi123543 Beginner Programmer I'm just starting out! I'm still trying to grasp the basics. Programming Strength Video Games I like to play video games! Hobbies Edited 7 months ago The poll is now closed. Propulsion is the most popular game. Yoshiandjoshi123543 Beginner Programmer I'm just starting out! I'm still trying to grasp the basics. Programming Strength Video Games I like to play video games! Hobbies 8 months ago Thanks cyberyoshi64. 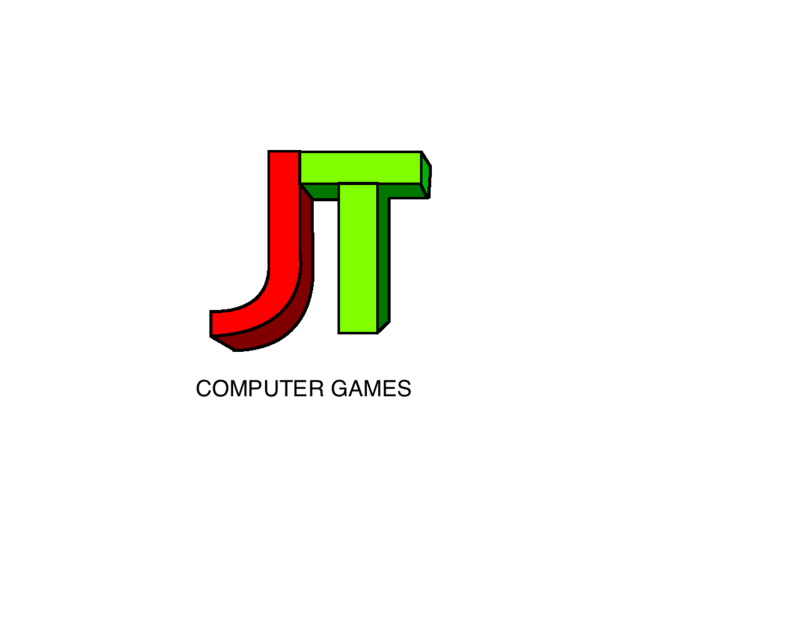 Yoshiandjoshi123543 Beginner Programmer I'm just starting out! I'm still trying to grasp the basics. Programming Strength Video Games I like to play video games! 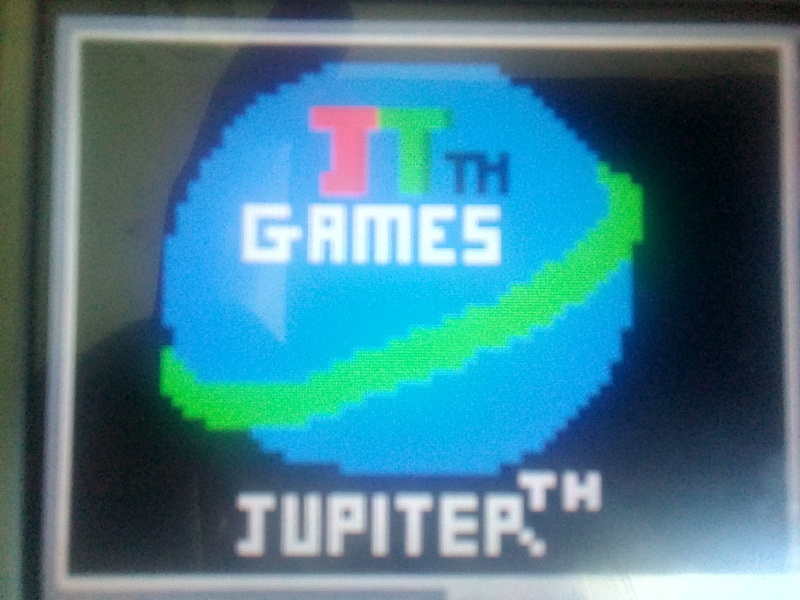 Hobbies Edited 8 months ago Could someone please tell me or post a screenshot of what games are in the games menu for Jupiter-OS. CyberYoshi64 Intermediate Programmer I can make programs, but I still have trouble here and there. Programming Strength Night Person I like the quiet night and sleep late. Express Yourself Edited 8 months ago Dash Game V3 (You) MAL-function (NNID "TiaMatt_R") Gravity Lab (Villit) Propulsion (Mystery Box Ent.) Spinning Cubes (hanzo) ————————————————— Unused ones: Gravity Lab Zero (Villit) PRND****** (SmileBoom) GAME6TALKEN/Chat Game (SmileBoom; translator: LohadL) EDIT: I forgot: CATCH THE POTS (GAME8EXPAD) slightly modded by andritolion and me AnswerXOX Great Page Hidden Achievements RNG Hidden Easter Eggs Third Year My account is over 3 years old Website 9 months ago the fact that OSs keep ripping each other off is honestly a meme Yttria Head Admin Edited 9 months ago and then add on top of that the parody OS ripoffs making fun of the situation "realizing" the meme, you could say I'm not sure if activity is all one thread and mock os because smilebasic is dead or smilebasic is dead because [everyone else left because of] mock os and the same four users Yoshiandjoshi123543 Beginner Programmer I'm just starting out! I'm still trying to grasp the basics. Programming Strength Video Games I like to play video games! Hobbies Edited 8 months ago If smile basic comes out on the switch I may be able to update/create programs. (you can help me on there if you have a switch.) (I don't have a switch yet but I'm going to get one.) IAmRalsei Forum Leader Hidden Achievements First Year My account is over 1 year old Website Expert Programmer Programming no longer gives me any trouble. Come to me for help, if you like! Programming Strength 8 months ago i have a switch. had it since like march or april of last year. Chrismslist Video Games I like to play video games! Hobbies Pokemon Is Awesome! I love Pokemon! Express Yourself 9 months ago Yo I'll help with some of your programs if you need it Yoshiandjoshi123543 Beginner Programmer I'm just starting out! I'm still trying to grasp the basics. Programming Strength Video Games I like to play video games! Hobbies Edited 8 months ago That's great but unfortunately this is my last program (for now) as the SD card slot on my 3ds is broken😞. Thanks anyway. Chrismslist Video Games I like to play video games! Hobbies Pokemon Is Awesome! I love Pokemon! Express Yourself 9 months ago Wow that's a rip, I guess you could always try to replace my it spaceturtles Video Games I like to play video games! Hobbies Avatar Block I didn't change my avatar for 30 days. Website Intermediate Programmer I can make programs, but I still have trouble here and there. Programming Strength 9 months ago If you've updated sb you can press select for screenshots. Yoshiandjoshi123543 Beginner Programmer I'm just starting out! I'm still trying to grasp the basics. Programming Strength Video Games I like to play video games! Hobbies 9 months ago Oh yeah I kind of forgot. Yoshiandjoshi123543 Beginner Programmer I'm just starting out! I'm still trying to grasp the basics. Programming Strength Video Games I like to play video games! Hobbies 9 months ago I have now added some screenshots.